We could not do what we do without the amazing hard work and support of our volunteers. We need sidewalkers, leaders, groomers...there is something for everyone to do! 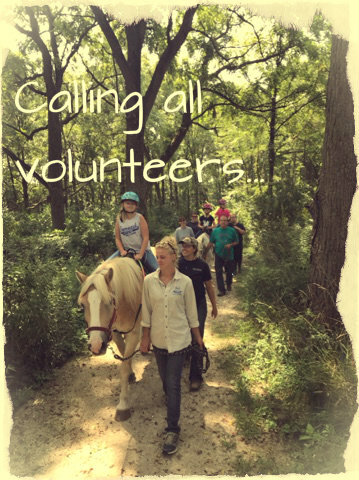 If you love horses, being outside, and working hard with a great team to make a difference in the lives of those we serve, then we'd love to have you join us. See below for the schedule and how to sign up! 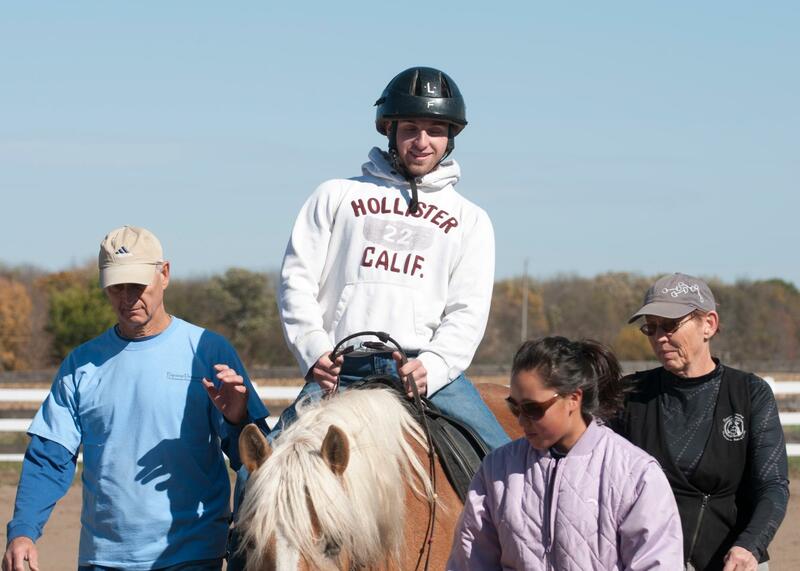 Equine Dreams is Volunteer Run! 1. 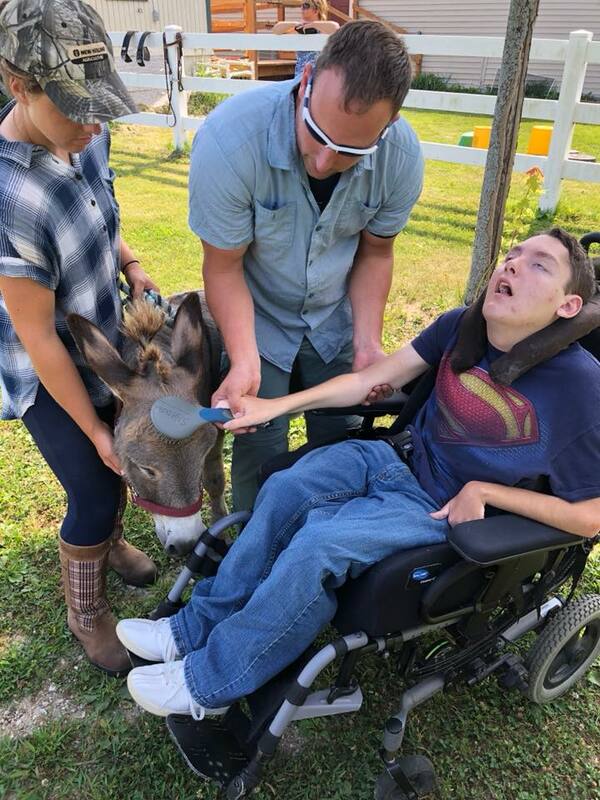 Email us at volunteer@equinedreams.org, or call (630)553-6950 and ask for Beka and we will contact you to set up a time for an orientation and to begin your training. Please note below is our volunteer manual. Please take some time to read it over. We'll be covering everything inside during your trainings. 2. Please print and fill out the volunteer packet below. Bring that along when you come out for your orientation. Please note there are 2 versions of the paperwork - one for new and one for returning volunteers. 3. If you have had a background check completed within the last year, please copy and bring that along to your orientation. Equine Dreams does perform background checks all volunteers. The fee is $17 and can be paid with cash or check made out to Equine Dreams.